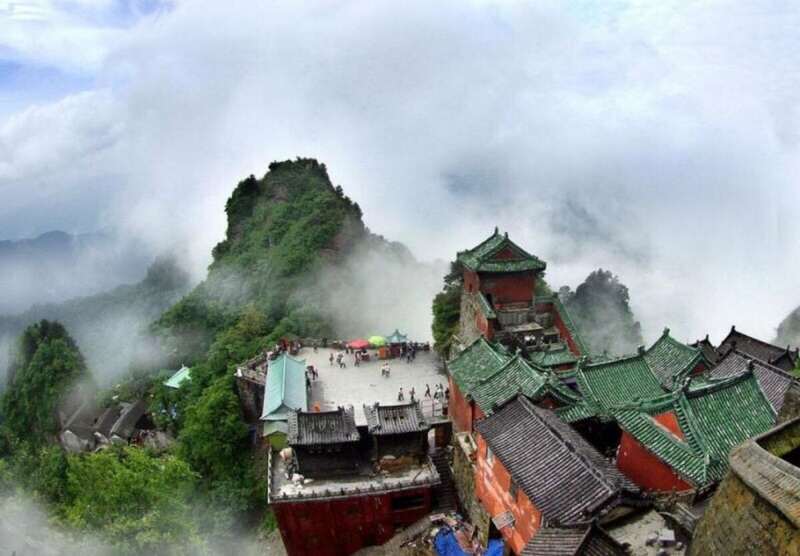 The sacred Wudang Mountains of central China are a beautiful place to visit, offering a visit to a misty landscape famous for its many stunning Taoist temples and its association with the ancient Chinese practices of martial arts, traditional medicine and meditation. 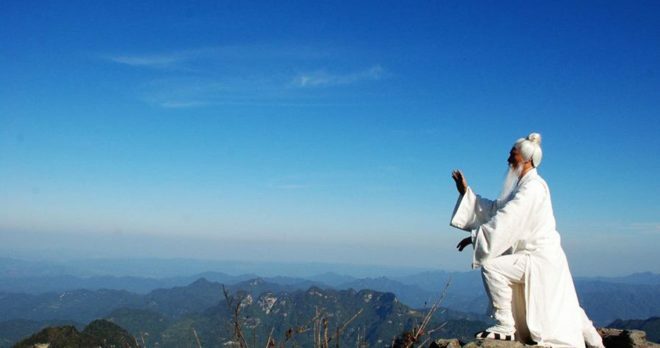 The mountains themselves line the Hanshui River Valley in Hubei Province, creating a dramatic and picturesque portrait. 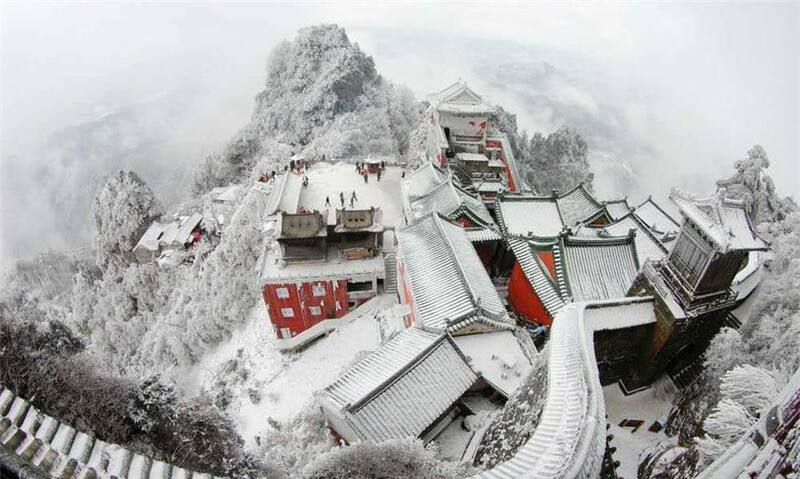 However, Wudang is famous around the world for being the most sacred mountain in Taoism, and for being home to nearly a thousand years of stunning art and architecture. 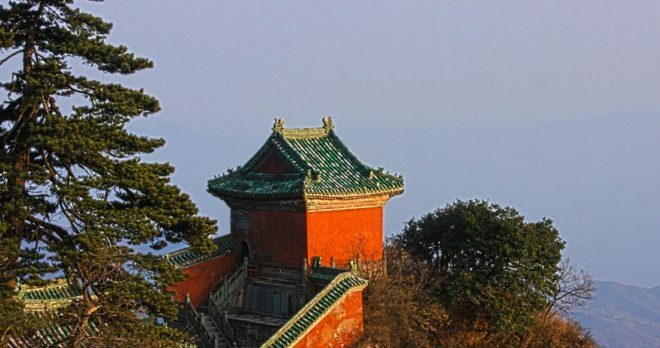 The region is dotted with ancient temples and palaces built in the valleys, terraces and on the edge of cliffs, all connected by a series of sacred roads. 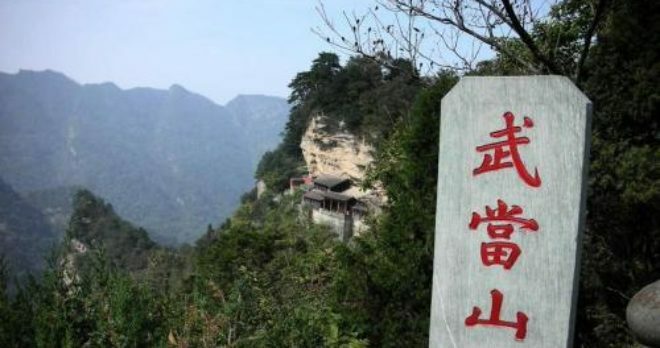 Among the most famous are the Five Dragon Hall, the Golden Peak and the Thunder God’s Cave. 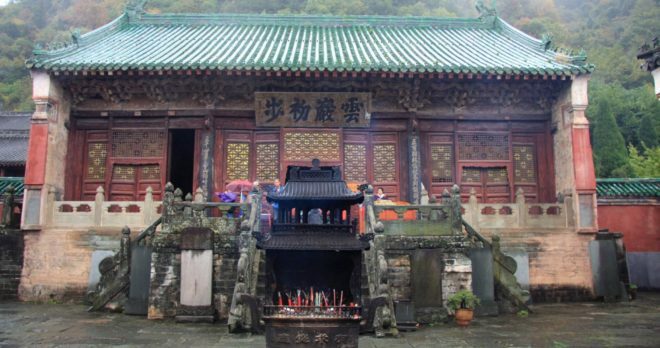 The temples were once home to thousands of Taoist monks, who spread their faith and practices around the country. 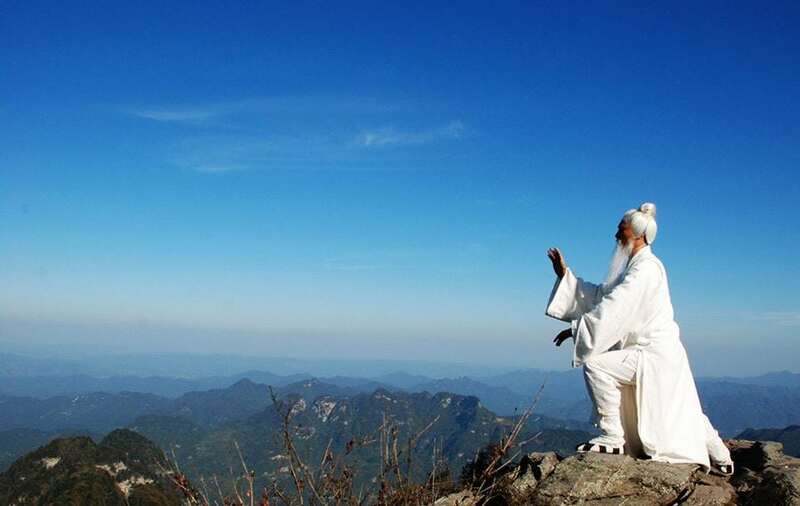 Day 1: You will travel by train to the Wudang Mountains, where your local guide will greet you at the train station and take you to your hotel. 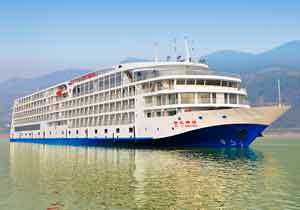 You will have the rest of the day free to freshen up, rest and relax before heading out to explore this fascinating region. 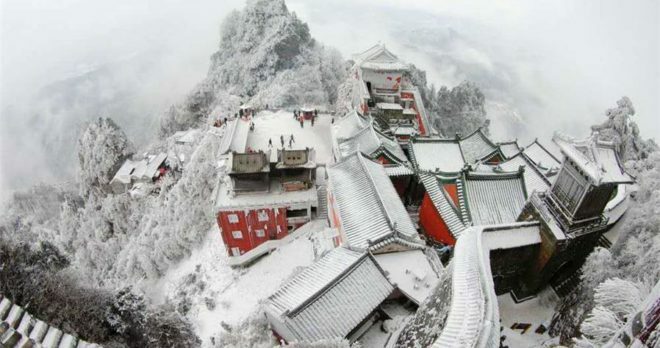 Day 2: Today, you will begin your visit to this sacred Taoist mountain with a stop at the Crown Prince’s Slope, which is a stunning series of ancient buildings hugging the sides of a winding mountain road known as the Sacred Way. 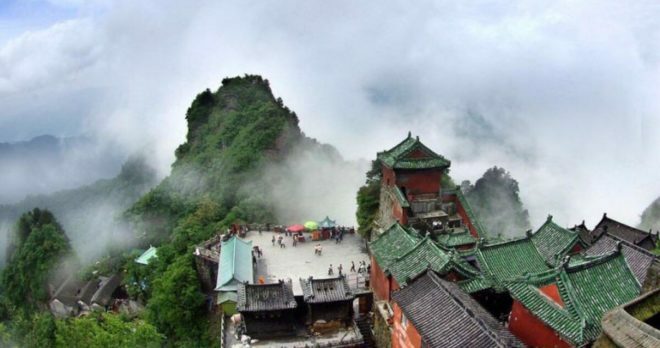 From the top of its Fuzhen Temple, you will have an amazing view at the mountain peaks that surround you, and the winding river below. From there, you will head to the magnificent Purple Cloud Palace, a beautiful palatial complex that rests on a series of stone terraces. 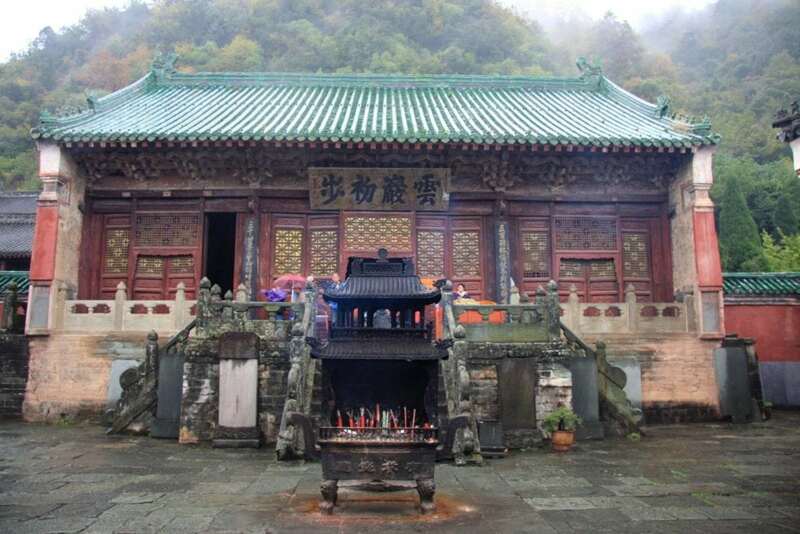 This is one of the best preserved sites in the Wudang Mountains, and the highlight is the Purple Heaven Hall, built of enormous wooden pillars and topped with a bright blue tiled roof. 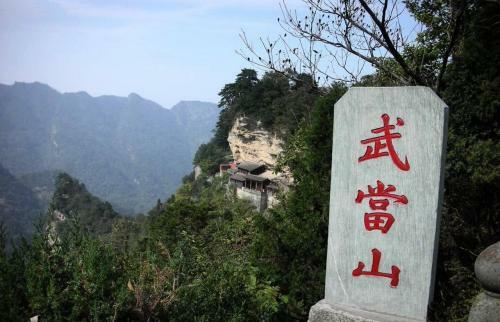 Day 3: On your third day in the Wudang Mountains, you will take a cable car to the Golden Peak, which is the most important sacred Taoist peak in China. 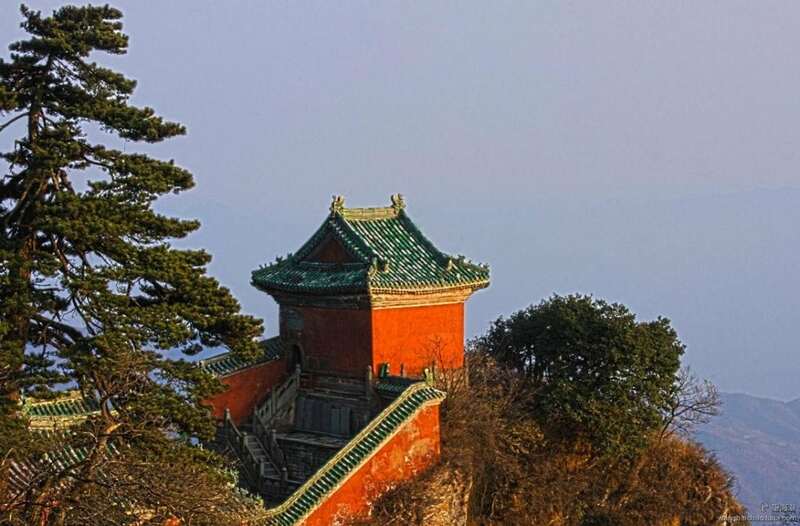 The steep peak was believed to be the pole that supported the sky, and 600 years ago, Emperor Zhu Li built the Palace of Harmony at the top of this beautiful mountain. 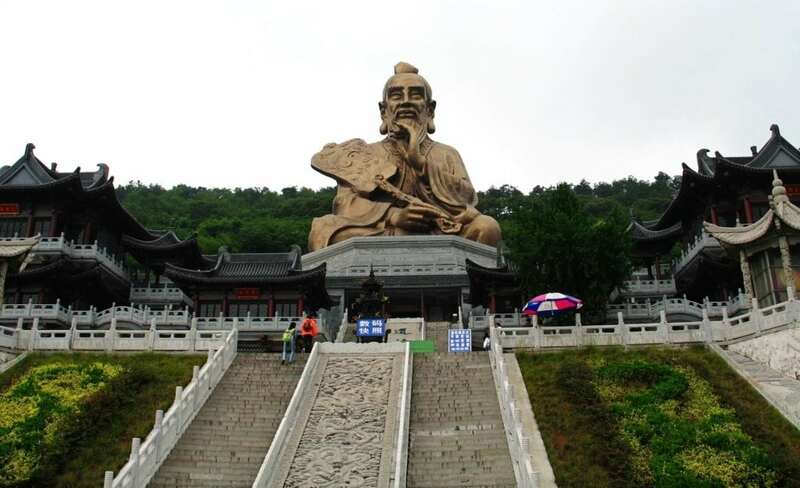 It is the very symbol of Taoism here. 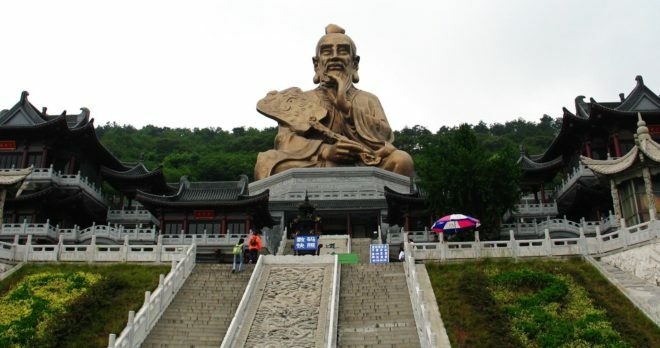 The priests would attend daily services and readings in the Hall of Imperial Scriptures. 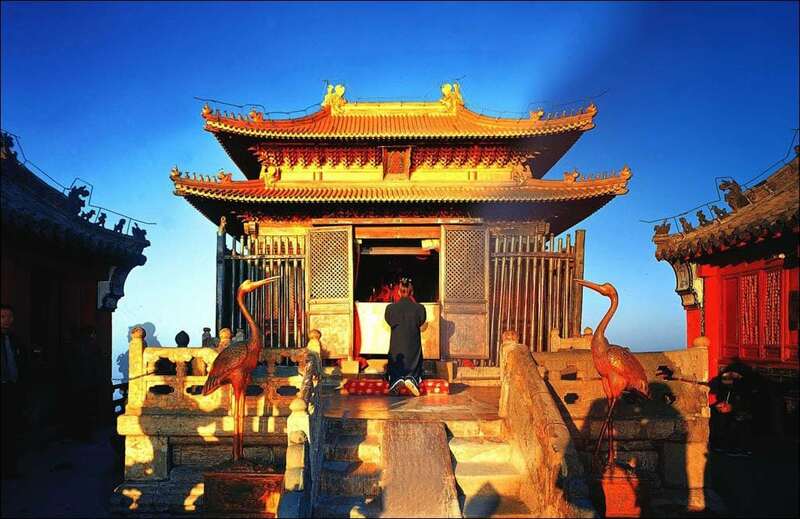 While the name may be golden, the Golden Peak shrine was made in bronze, and richly decorated and painted, with four gates representing the Gates of Heaven. 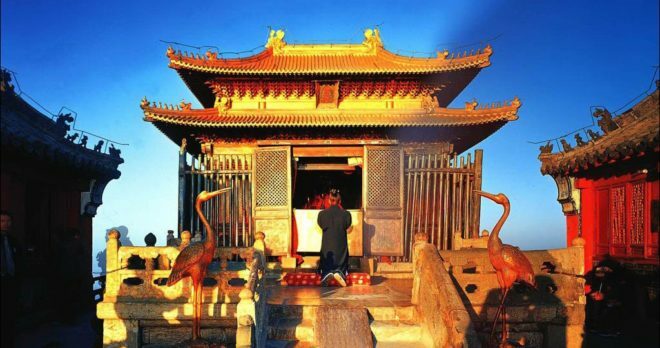 You will tour a number of the stunning features here, including the Mozhen Well and the Chaobai Temple. 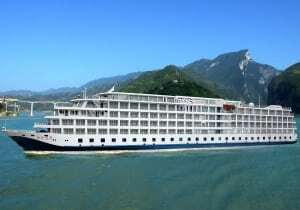 When you are finished your tour of this revered and beautiful place, your driver will bring you to Xiangfan, where you will catch a train to Yichang. 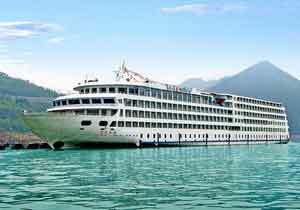 There, you will begin your next adventure, and start your four nights upstream Yangtze River cruise.